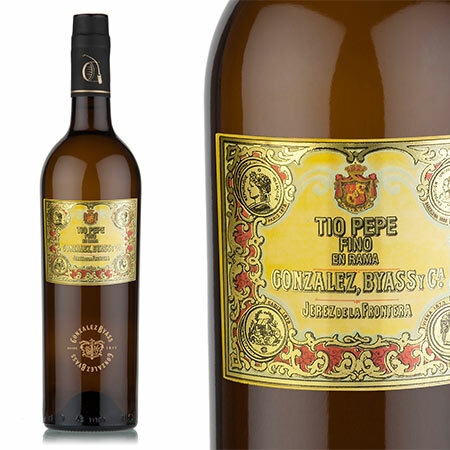 Tio Pepe Fino 'En Rama' – Limited Release Offer Last weekend I saw my first swallows of the season, but heeding Aristotle’s wise words I did not want to get over excited about summer’s arrival. We are delighted to offer the third release of Gonzalez Byass’ rare and delicious Palmas range of sherries. These are here and ready for immediate despatch. Since the 1880s Gonzalez Byass has used the Palmas system to classify its highest quality Finos. 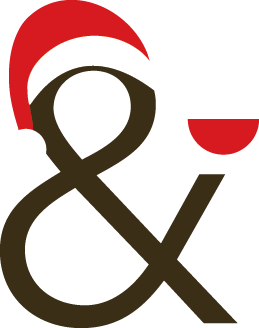 2013 Sherry ‘En Rama’ Sale now open! The ‘en rama’ phenomenon was started by Gonzalez Byass, who released their first Tio Pepe ‘En Rama’ sherry in celebration of their 175th birthday. It caused a sensation and has been released every year since. 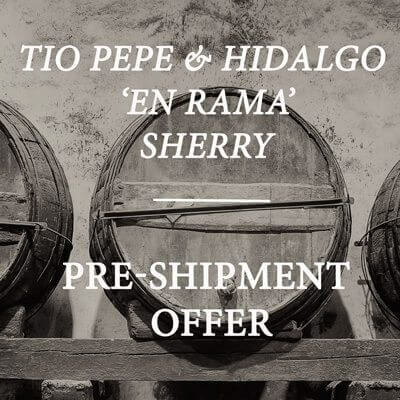 2013 TIO PEPE En Rama Gonzalez Byass – special offer – released today! 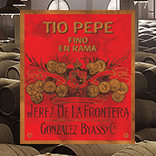 Tio Pepe Fino En Rama - Limited Release Offer Fino En Rama is unfiltered, unclarified Tio Pepe taken from the middle of the cask during spring when the flor growth is at its thickest. 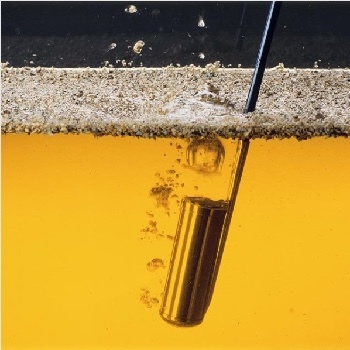 Made in strictly limited quantities, Tio Pepe Fino En Rama is best drunk within three months of bottling.